Get Traffic Tips & Marketing Knowledge Sent Right To Your Inbox. Coving Topics To Help Your Business Increase Profit. 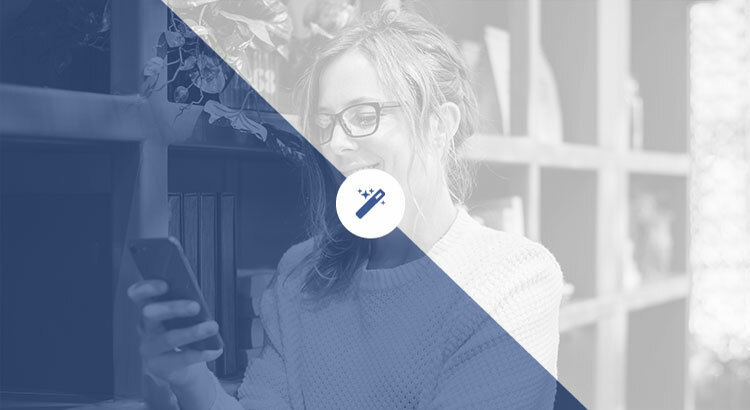 Facebook Stories is just one of the latest ways to delight your customers with visual content. These user-generated slideshows and video collections are short-term pieces of engaging content available for up to 24 hours. Facebook brought Stories to the market after the format achieved phenomenal success on Snapchat. Facebook supports 2.24 billion monthly active users. That’s about three times the viewership of Snapchat. If you want your brand story to be a best-seller, you’ve got a better chance of finding your audience with Facebook. Just 14 months after launching, Facebook had 150 million active users per day for Stories. The question is, how do brands take advantage of these story posting options? How can you make your story become a conversion machine? Facebook Stories are made up of visual content in video or slideshow format. They’re created on your smartphone camera and last about 20 seconds. Stories are also inherently temporary. After 24 hours your story automatically deletes itself. However, there is an option to save your content into a private file for future insights. Click the “Create Story” button on your Facebook app. Record a video by holding down the round button. Or create a slideshow by touching the button once. Share your story by touching the + icon in the middle of the screen or share with specific users on Messenger. Your published stories appear on the “Stories Row.” This is a section at the top of your news feed which lists available content. To add camera effects to your stories, simply swipe up or tap the effects icon. Facebook offers a selection of masks, frames and filters. Add targeted messages by selecting the text icon. If you’re feeling playful, hit the “doodle” icon to draw on your video. For tech-savvy creators, there’s an AR studio available for Mac where you can create augmented reality experiences for your audiences. Why Do Brands Use Facebook Stories? As a marketing strategy, Facebook has a solid track record. Around 96% of advertising experts say that Facebook produces greater ROI than any other social network. At the 2018 F8 conference hosted by Facebook, the social media platform revealed that Stories are one of their most popular services. In fact, the network predicts that Stories will be the most dominant form of social sharing by 2019. So, what makes stories so valuable to marketing? Facebook Stories appear right at the top of the Facebook app. They’re the first thing that your customers see when they log onto their profile. This means Stories are great for grabbing attention. The Stories section even follows your customers as they scroll through their news on a desktop too! As anyone who’s ever dealt with an SEO strategy will know, having your content front and center is crucial for engagement. From Instagram to Snapchat, Stories are rising in popularity. More people are switching to the Stories format to connect in an organic and immediate way. After all, what better way to show your personality than through an organic, raw video snapshot? On Instagram, 250 million people use Stories every day. If you’re not exploring all of your options with video content, you’re missing out. People don’t trust companies these days. However, the genuine and authentic nature of video often cuts through audience cynicism. 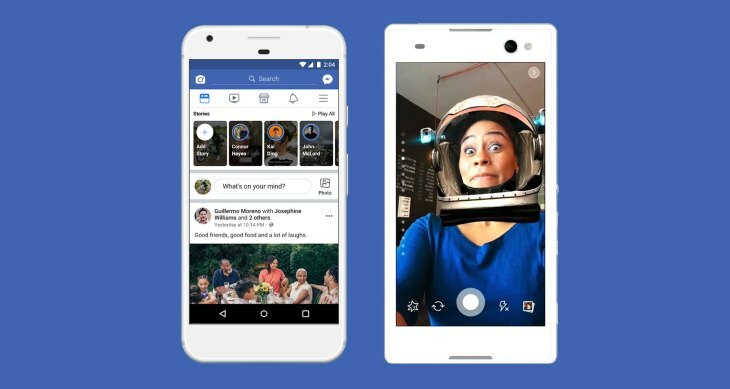 Facebook Stories provides an organic way to connect with your customers. With Stories, brands demonstrate what makes them special in an easy-to-consume way. Facebook stories show what goes on behind the scenes of your business and you could introduce members of your staff. Let your audience get to know the people behind the company. Do you want to scale your digital marketing results? We help small business owners scale their digital marketing results.